A feature area on the exhibit floor, the Digital Alley will showcase exhibitors who provide emerging technologies to the discipline. From mobile apps to history focused websites and handheld devices to web-based teaching tools, this area of the floor will attract a wide range of attendees. In a break from traditional exhibits, these kiosk displays will include everything an exhibitor needs at a special price. 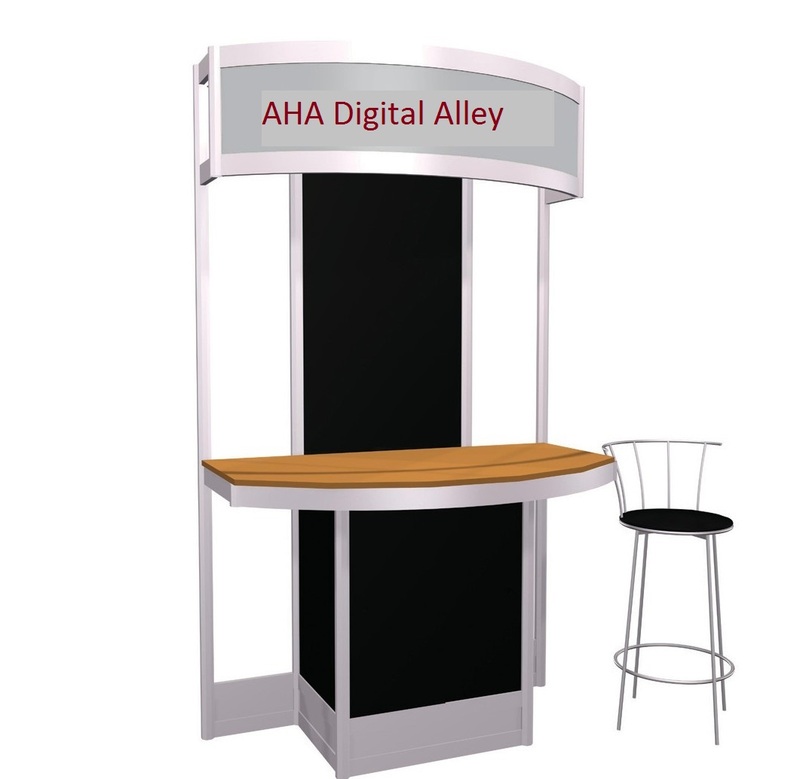 Digital Alley kiosks can be reserved through the AHA space application process. Questions? 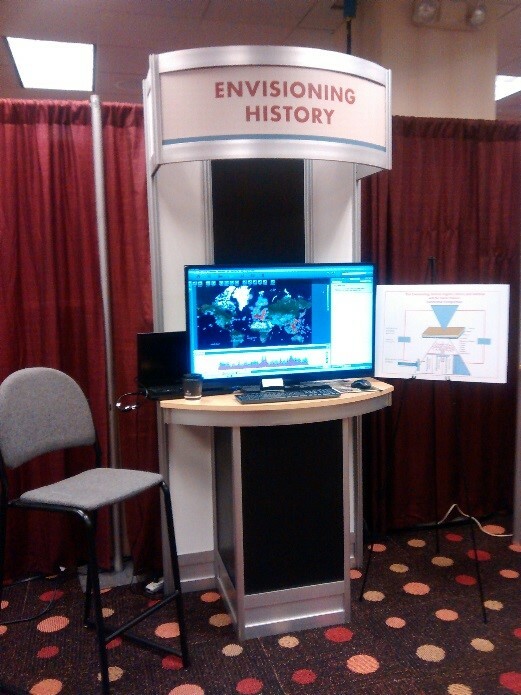 Contact Angela at: AChybik@heiexpo.com, 800-752-6312.